If you are unsure about which color is best for your brand and your shopping bag, you are not alone. 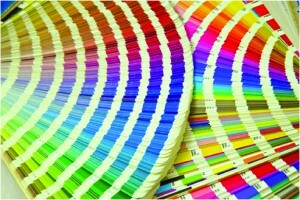 The thought of picking the best color palette for their businesses keeps many retailers awake at night. This is due to the fact that the right color can help you with your branding and make your establishment popular, while an incorrect color choice will do nothing to help you grow your business. Some businesses are diverse enough to be paired with any colors, like a department store can have many signature colors. On the other hand, specific businesses, such as health care establishments cannot utilize garish and bright colors as their signature hues. Many organizations hire color psychologists and specialists who help them choose the best color, depending upon the nature and operation of their business. Another thing that makes choosing a color palette a challenge is the fast tracked process of constant change in the marketing world. People’s mindset change all the time, what once was considered a sensation and a phenomenon soon melts away into the crevices of their minds. The trick is to choose a color that is a classic and has everlasting meaning for people. For example, Coca Cola, with its signature red, and Tiffany’s, with its signature eggshell blue color, have stuck to their roots and have never once tried to change their packaging colors. The reason for that is simple. People associate their brands with a particular color and changing it would be disastrous for their sales and marketing. According to our color specialists at The Bag Lab, there are some basic things that you must keep in mind if you want to build your brand identity and personality. 2) Ask yourself: Do these colors look good and will they attract customers? 3) Use the emotional aspects of colors. For example, excitement by bright colors such as red and orange, sophistication by colors like black and grey, authority and dominance by dark colors such as navy blue and black, consciousness by rainbow colors such as green, white or brown and reliability and sincerity by colors like pink, yellow and lighter hues of blue. At The Bag Lab, we have different colors that you can choose from. Our amazing online design tool and cooperative and helpful customer service will help you design the bag of your dreams. So what are you waiting for? Contact us today! If you are still not quite sold on the idea of including printed shopping bags into your sales and packaging strategy, here are some facts that will change your mind. 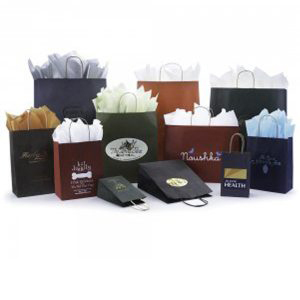 Printed shopping bags will not only give you the opportunity to advertise your business, but it will also attract a large customer base. 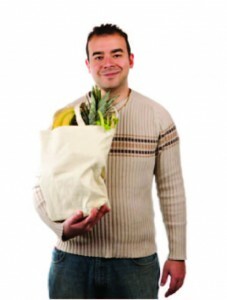 Shopping bags are not just used for hauling goods from one place to another. Customers want the retail shop owners to make an effort. Plain plastic bags and brown paper bags are not going to cut it if you really want to hop on the fashion train. 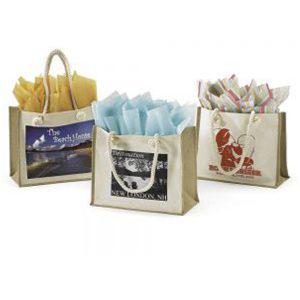 Printed shopping bags also allow you to use them as a walking billboard or advertisement for your business. A well-placed logo, and the name of your shop, can attract customers when a chic printed bag catches their eye on a subway or on the street. 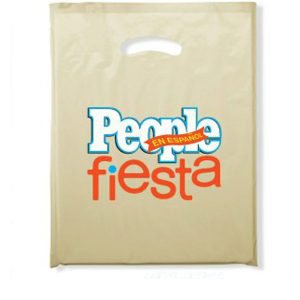 Moreover, printed shopping bags give you an opportunity to advertise special events all year long. 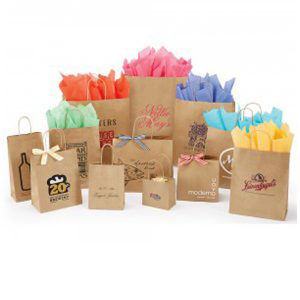 Whether it’s Christmas, Easter, Black Friday, Thanksgiving or your shop’s anniversary, you can advertise the event on a bag and gain maximum profit from an increased consumer volume. 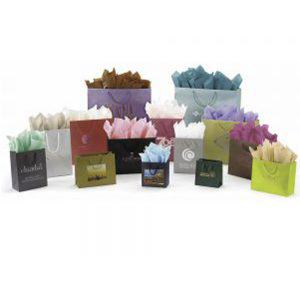 The Bag Lab offers its clients the opportunity to design and order shopping bags in various colors and styles. For example, if Christmas is coming up, you can order your bags in a festive color like bright red. Although, these little things are often ignored by business owners, customers notice and appreciate such efforts. If you want a chance to design your own printed shopping bag, our innovative online design tool will allow you to choose your preferred material, style and color of shopping bag from The Bag Lab’s portfolio. So what are you waiting for? 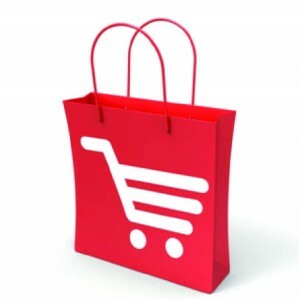 Contact us and order your beautiful and stylish printed shopping bags from us today. For shopping bag enthusiasts, this was an exciting year. The “Walking Billboard” concept, which urged many companies to launch attractive, designer shopping bags, made it a sensational marketing strategy. Chic and stylish shopping bag designs were featured in newspapers, magazines, fashion runways, street style blogs and social media pages like Facebook and Instagram. Shopping bags, which were considered a means to package products and were valued for their utility only, also gained new heights in popularity. So what made them so popular? The answer is quite simple. Their design and creativity helped them leap across the threshold of normal and boring into the world of fashion and style. Fashionistas were photographed by the paparazzi holding the massive bright orange shopping bags of Hermes and the little parcels of Tiffany’s in their signature blue color. 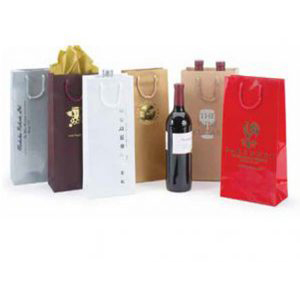 Retailers and business owners should also take note and consider revamping their sales and advertising strategy by incorporating creative printed shopping bags into their business strategy. Here are some of the bags which caught the eyes of the public all over the country and became a sensation. The abstract watercolor paint design is original and authentic. Sophisticated colors give the bag an air of grace and luxury. The baby pink color is not only a favorite of little girls but a popular choice for jewelry, perfumes and lingerie brands. Here is an example. The bright pink is understated by its simple design and a clear black outline. Business owners should understand that if you are using a bright color for your bag, understating the design will make it look more aesthetically pleasing. 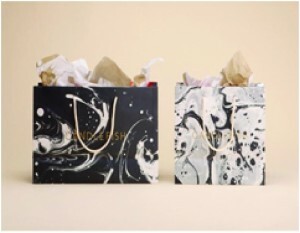 Barnes and Noble achieved new heights with this amazing and creative shopping bag design. The company unveiled the bags which had stories and graphical illustration on the front. The simple colors clearly represented the nature of the business. The color of the bag was made to look similar to the book pages and worked perfectly with the dark coffee color on the sides. 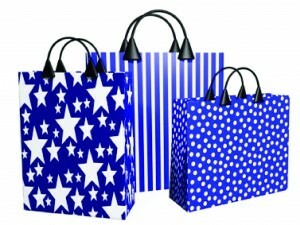 Business owners, who want to invest in beautiful and creative printed shopping bags, should contact us today. The Bag Lab team is dedicated to helping its customers find the perfect bags which suit all their business needs. Most people, who are interested in the fashion industry, dream of becoming the next Carolina Herrera or Marc Jacobs. If you are unable to follow the path of prestige and fame or fail to showcase your couture collection on international runways, you can still follow your fashion dream by launching your own clothing line. Starting a clothing line might sound like an easy thing to do, but in reality, it takes a lot of effort. You have to continue with the hard work even after your clothing line becomes successful. This is where promotion and marketing comes in. Promotion of your personal fashion brand is not just limited to your social media pages and email marketing. There are several strategies that you can adopt, which will be instrumental in increasing sales volume and the popularity of your clothing line. 1) Create a list of major fashion editors, media personnel, merchandisers, clothing buyers and distributors and boutique owners. Contact them and send them press releases and catalogs featuring your clothing line. 2) Commission a few exemplary pieces from your clothing line, and ask your seamstress to prepare them. Ask a model to wear the clothes, or if you have a limited budget, a mannequin will do just fine. Take photographs and create a detailed portfolio. 3) Use the pictures from your clothing line portfolio and create a booklet of your latest collection. This can be featured on your social media pages as well as other marketing platforms. For an extra kick, add the type of fabric, sizing information and colors available for each piece. 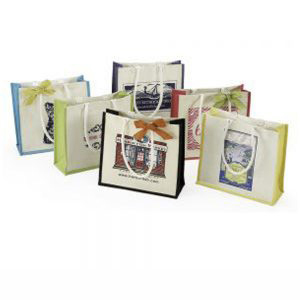 4) Consider investing in attractive and quality printed shopping bags. Fashionistas will evaluate the quality of your customer service based on everything, including the store ambiance and the packaging of the clothes, so quality shopping bags are a must. 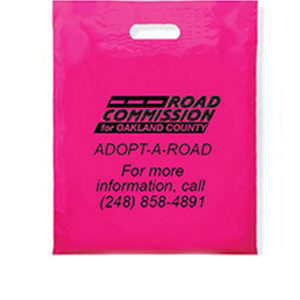 To impress your clients with creative printed plastic bags, contact us today. Our special online design tool will also help you incorporate the logo of your clothing line with a catchy title for your shop. Visit The Bag Lab and try out the amazing shopping bag design tool today! Marketing tools can sometimes be very expensive and employing them can cost you a lot of money. It is thus, often difficult for businesses to carve out a suitable marketing budget from their overall financial plan. Although social media is an excellent way to market your business, products and services, it can sometimes become a monotonous practice. Almost every brand is now concentrating on developing their social media presence on different platforms and you should too. But you must not limit yourself to just that. However, broadening your horizon towards other marketing techniques to incorporate an alternative promotional strategy may make you realize that most of these advertising techniques are quite expensive. But with us, this problem can be resolved with ease. We have a way to market your brand without spending an exorbitant amount of money; i.e. by using creative shopping bags. 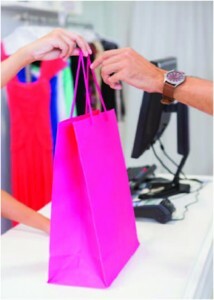 Most retailers either ignore the unlimited possibilities of shopping bags or are unaware of their functionality and advertising power. 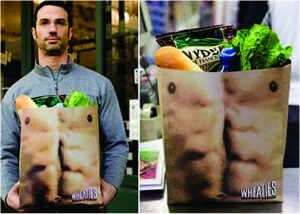 In reality though, a shopping bag can be a highly effective marketing tool. At The Bag Lab, we have taken this into consideration and have created an innovative and user-friendly online designing tool, which allows our clients to create their own printed shopping bag designs. If you are unhappy with the ready-made, pre-designed bags commonly available in the markets, this is your chance to shine. Use this design tool to construct a unique and ingenious shopping bag with the logo and name of your business on it. If you are worried about colors and materials, don’t be! 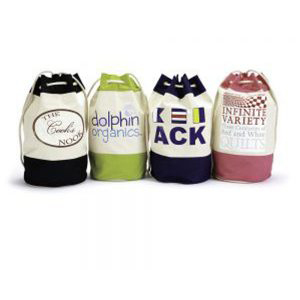 We have a variety of options that you can pair together and create a shopping bag which is like no other. So what are you waiting for? 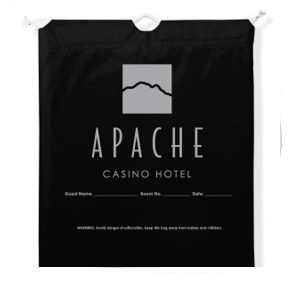 Contact us and order your printed bags with logos today! If you are the owner of a retail business, you probably know the importance of concentric marketing and advertising strategies which can promote your business and make it successful. But in order to get more customers, you don’t always need to spend a massive amount of capital on the marketing of your business. 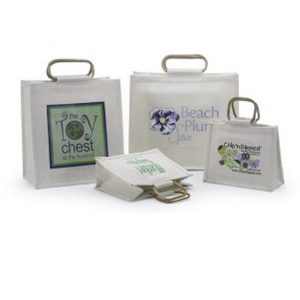 Customizable bags are an easy way to make your business popular, without breaking the bank. They can create awareness for your brand and products. In this regard, there are many companies that are offering their services nowadays to manufacture a specially designed customizable bag, that will not only act as a convenient branding tool but will also allow you to incorporate your creativity into its design. The Bag Lab has taken this a step further with an efficient and innovative online design tool that will enable you to design your own shopping bag in real time. All you need to do is choose either plastic bags, paper bags, non woven bags, canvas bags or jute bags then click right into the design tool, it’s easy. All the elements you choose will not only make your shopping bag look attractive and stylish, but it will also turn heads on the street! 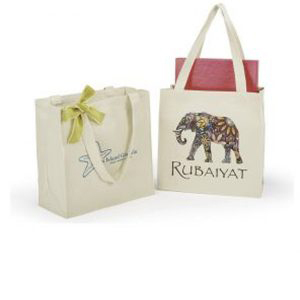 This way, your customizable shopping bags will work as a walking advertisement for your business. The best thing about our online creative tool is that it lets you incorporate your personal touch and creativity onto the bags. Many business owners might be intimidated by the job of designing a shopping bag themselves though. At The Bag Lab, you don’t have to worry. The online designing tool is convenient and easy to use. But remember, if you don’t want to go through the hassle of designing your own bag, you can also use the help of our special design team. 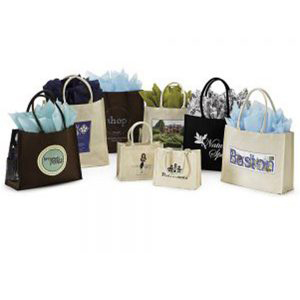 All in all, it is a great investment to design customizable shopping bags as they will increase profits for your business in the long run. 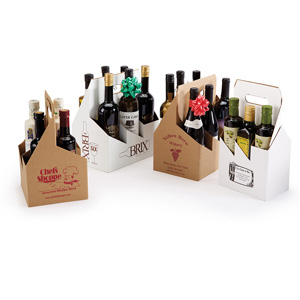 There has been a gradual increase in the popularity of designing a shopping bag for a business. This is because, as a retail business owner, designing a shopping bag is the easiest way to incorporate your creativity and personal touch into the overall design of the bag. This can serve as a convenient and successful marketing and branding tool for your business. Selling your goods and services will become much more defined and creative when you will pair them with beautifully crafted and high-quality shopping bags. At The Bag Lab, you can use the online designing tool to design your shopping bags yourself! No need to spend hours in consultation or worrying over the results of how your bags will look. With our amazing design tool, you can choose from a variety of colors, type styles, logos and clip-art to design your bag. What’s more, there is a huge collection of materials and styles to choose from. The online design tool also lets you see the bag in its final stage before you place the order. 1) Don’t rely on run of the mill designs. Make sure that your logo is timeless and will survive the changing trends. Choose a design that represents your business the best. 2) Make sure that the clip-art that you are incorporating into your logo reflects your personality. 3) Don’t use pixilated images. Use a high quality vector image with good resolution. 4) The logo design should be unique and original, but not overly complicated. Complex designs will not only confuse your customers, but will hinder the popularity of your brand as they are harder to remember and recall. 5) Choose the color and the font of your logo very carefully. Remember that the font and color should represent the true essence of your business. 6) Last but not the least; don’t copy another company’s logo. Be original, creative and unique. All of these tips will help you design a unique and innovative logo that will represent your business in a productive way. After this, simply use it to print stylish bags and you are all set to market your brand. According to a new study conducted by the Harvard Business School, most of the shoppers who use reusable grocery bags show signs of modified behavior during shopping. The study states, retail stores that provide their customers with reusable shopping bags can influence their customers’ shopping behavior in a profitable way. For instance, people who use environment friendly bags are more susceptible to purchasing vegan, gluten-free and natural organic products. This can thus, greatly help a store that sells organic items increase sales. Similarly, customer behavior can also be altered with the help of reusable shopping bags in other stores, as the bags provoke the buyer into making responsible shopping choices which will not have an adverse effect on the environment. Another interesting fact that this study noted was that people who don’t mind indulging, buy expensive things in order to reward themselves for using a reusable shopping bag. All this translates into more sales for your store. 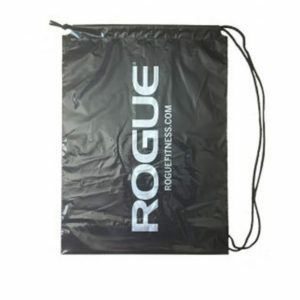 Therefore, if you are looking to make a positive change in your retail business strategy and generate profits, opt for one of our printed reusable bags. At The Bag Lab, we have a variety of bio-degradable printed plastic bags, printed canvas bags as well as other varieties of reusable bags. Our professional and creative designing team can help you customize the bag by choosing the color, material, size and type of bag that is suitable for your business. You can also explore your own creativity by going online and creating your own design. There is no need to slave away in trying to find a bag vendor, when we are just a phone call away. So call us now at 1-877-224-5229 and order our bags today! Can Shopping Bags Be Used As Advertisements? This is a question business owners ask themselves every day. Over time, we have seen some excellent ways in which companies used a simple shopping bag and transformed it into something extraordinary. 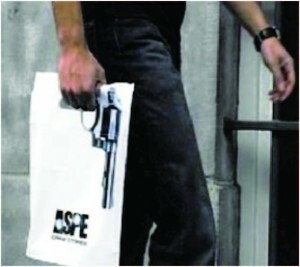 Conveying powerful messages and creative advertising is now possible by using an affordable shopping bag. 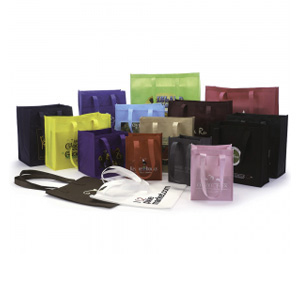 But there are many things to consider before you decide to use bags as one of your advertising strategies. This might sound a little tedious but research can be an easy way to discover your customer base and their preferences. Making a list of your loyal or potential customers and engaging them in communication using social media. This will help you determine their likes and dislikes. Research the ongoing trends and any important events coming up that you can feature on your shopping bags to make them unique and special. 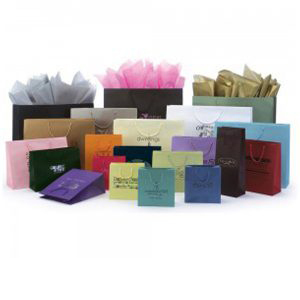 There are many companies that respect the preferences of their clients and manufacture shopping bags based on their preferences. The Bag Lab is an online company that provides you with the facility to choose reusable and environment-friendly bags av ailable in a number of materials. 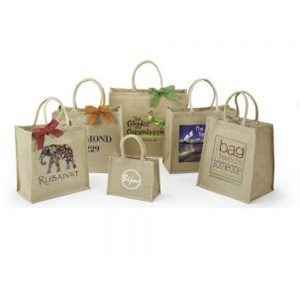 Whether you are looking for jute, canvas, plastic or paper shopping bags, we have it all. Consult with our creative team and design your perfect shopping bag. This brings you one step closer to your goal of using bagvertising as a means of publicity. Your local customers are your target audience. Emphasizing your role in the local community and your interest in local events can be crucial. Take part in local festivals and set up stands with creative displays. 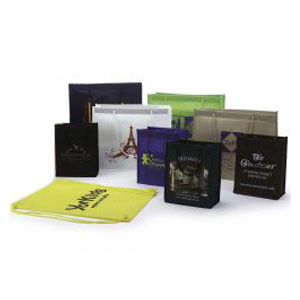 Hand out your sample products in your specially designed shopping bags with innovative messages. This will leave an impact in the minds of your target audience and facilitate their decision making the next time they are looking for a store to buy their goods. Words do have meaning but it is difficult to always convey your message using words. If you are advertising your brand or product using an image or a creative logo, or even a shopping bag, you will realize that people remember it more. This is what makes “Bagvertising” so popular among companies nowadays. 1) A small shopping bag packs a big punch. People are more impressed with creativity nowadays than with deep philosophical wording. 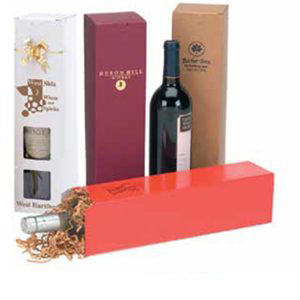 So use the best designing team at hand to create a message that will last in the minds of your customers. 2) At The Bag Lab we provide a convenient and affordable way to order bags. We have a creative design team at your disposal with whom you can consult online and choose the best style and design that fits your company’s profile. 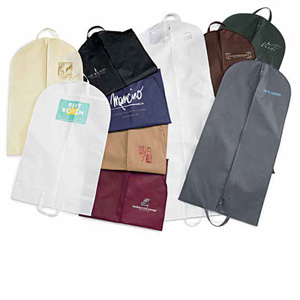 The availability of many styles, materials, colors and sizes make us a top choice as a shopping bag manufacturer. 3) The most important reason for using shopping bags as advertisement and publicity is their ability to impress your shoppers. Your customers will appreciate the time and money you spent on creating something extraordinary and will be impressed by your dedication. 4) Well designed shopping bags tell a story. They reflect your company’s values and your vision. They can also reflect a particular event or a public service message. It depends on who your target audience is and what they want. A strong message will create a positive impact on your buyers and encourage them to choose you over your competitors. 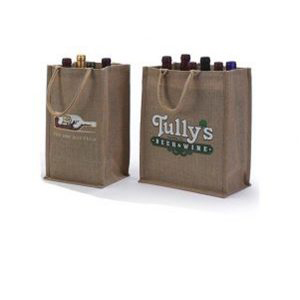 A well conceptualized and creatively designed bag is an excellent way to attract your customer base, and to help your business grow. So go ahead and order your designer shopping bags from The Bag Lab today!